Owner Rajya Ponnaluri, family and friends are joined by local business owners and community leaders for a ribbon cutting of her new business on July 28, 2018. Photos courtesy of Antioch Chamber of Commerce. Rajya Ponnaluri (in sunglasses) and staff. 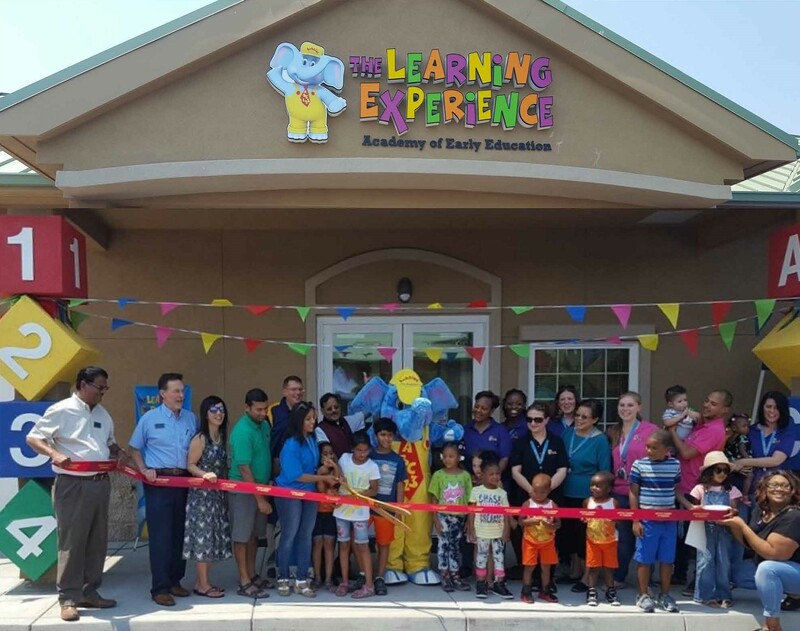 The Learning Experience, one of the country’s fastest-growing Academies of Early Education, opened its newest center at 4831 Lone Tree Way in Antioch. They held a ribbon cutting with the Antioch Chamber of Commerce on Saturday, July 28. 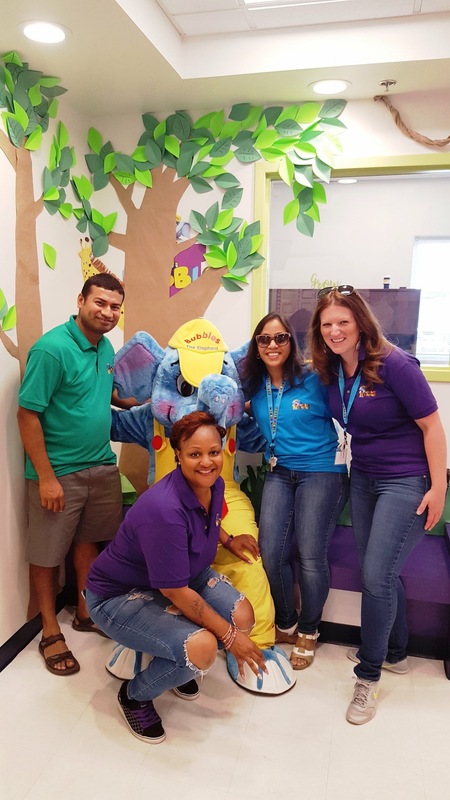 Now enrolling and offering private tours for families, the center provides childcare, enrichment programs, and early education for children from six weeks to six years of age. Its all-inclusive curriculum and programs include phonics, mathematics, science, foreign language, yoga, and a philanthropy program that teaches children the value of kindness and generosity. The independent franchise in Antioch is owned by Rajya Ponnaluri, a first time franchise owner, who will employ over 30 teachers and staff members to serve upwards of 180 children. For more information call (925) 281-7640 or visit www.thelearningexperience.com or stop by, today. This entry was posted on Friday, August 17th, 2018 at 12:36 pm and is filed under Business, Children & Families. You can follow any responses to this entry through the RSS 2.0 feed. You can leave a response, or trackback from your own site.